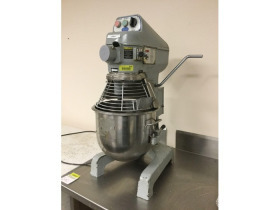 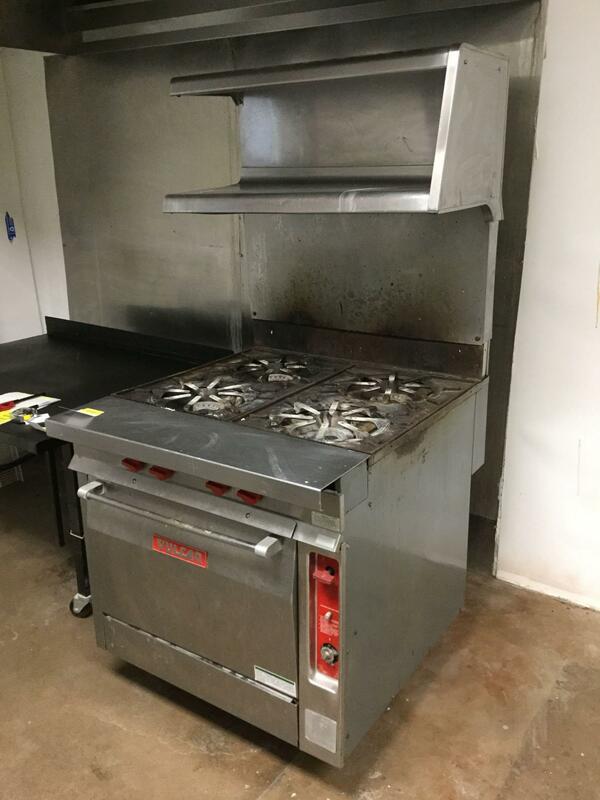 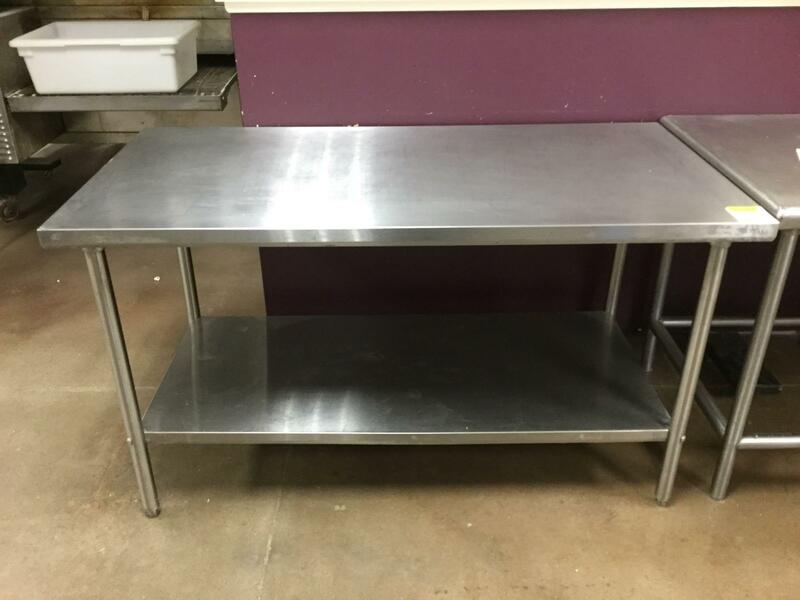 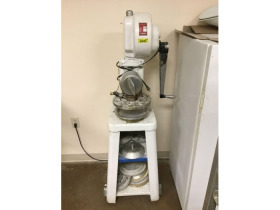 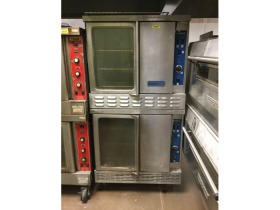 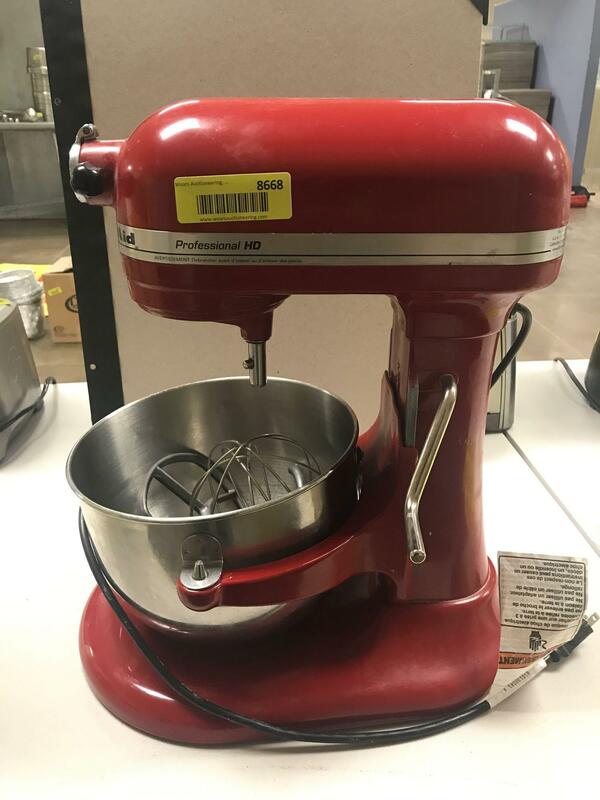 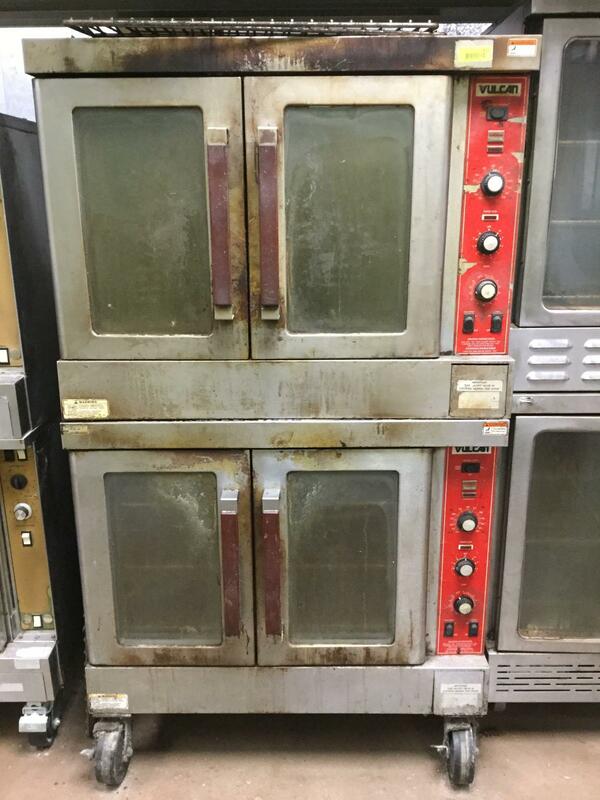 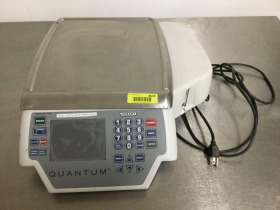 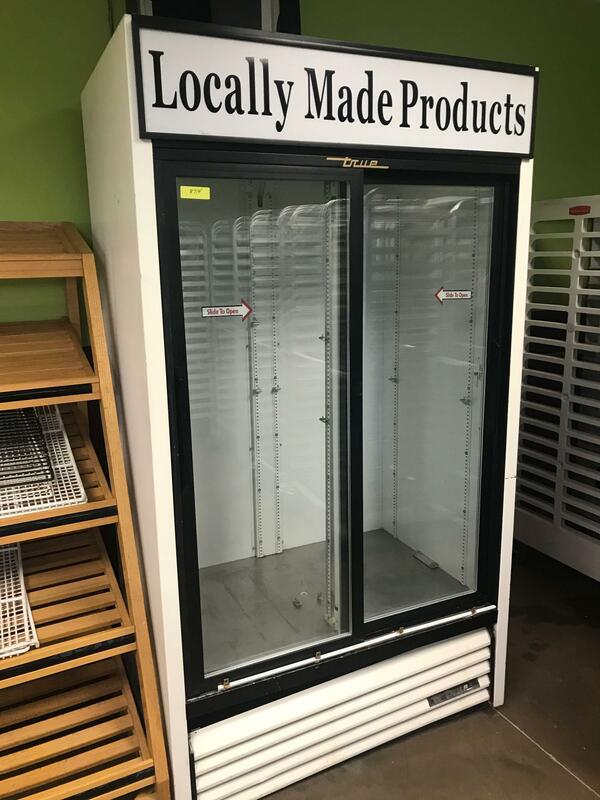 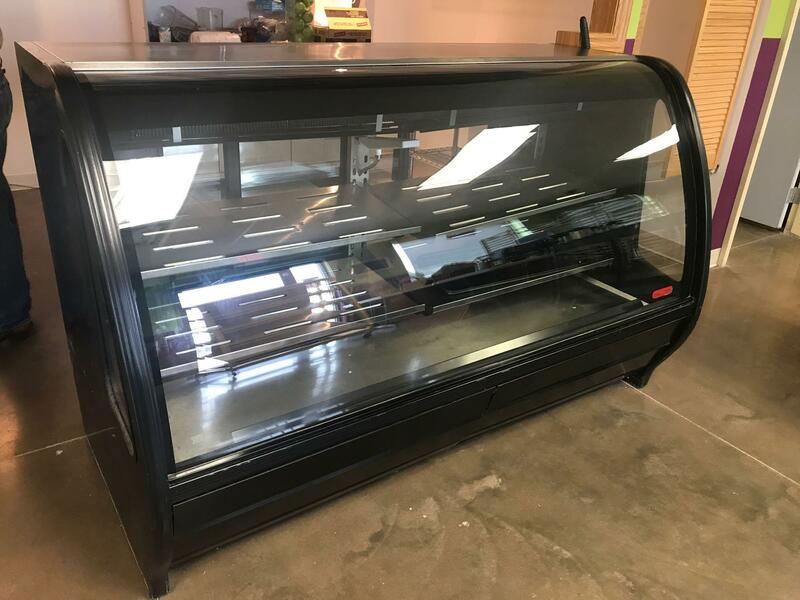 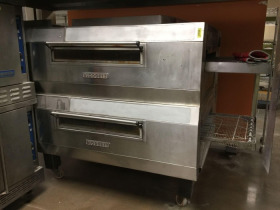 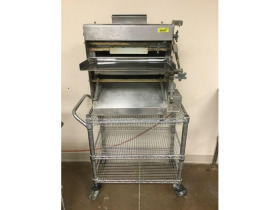  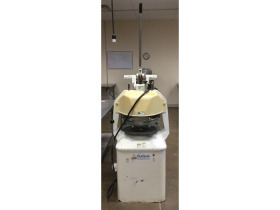 Bakery & Restaurant Equipment Liquidation 18-1217.ol | Wears Auctioneering Inc. 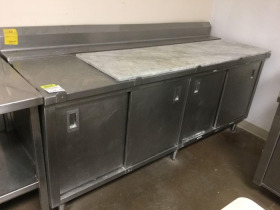 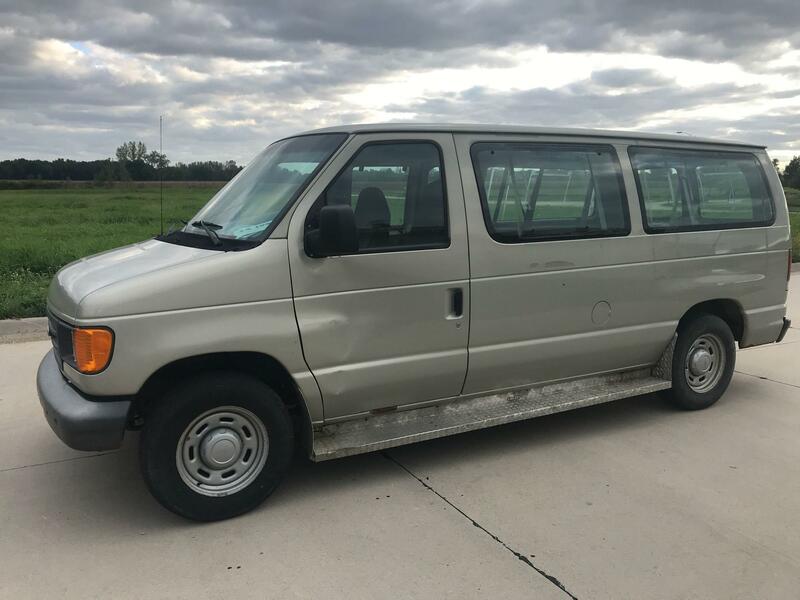 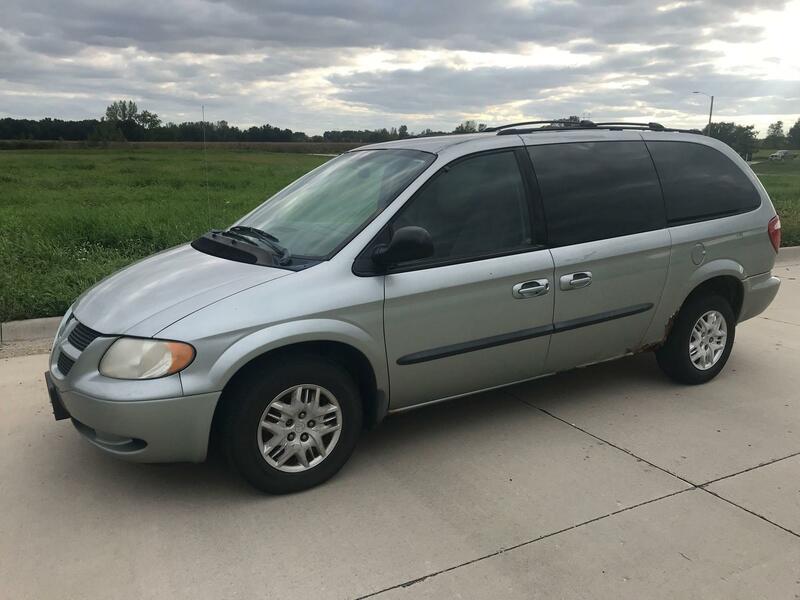 There will be equipment there to assist with loading the large items. 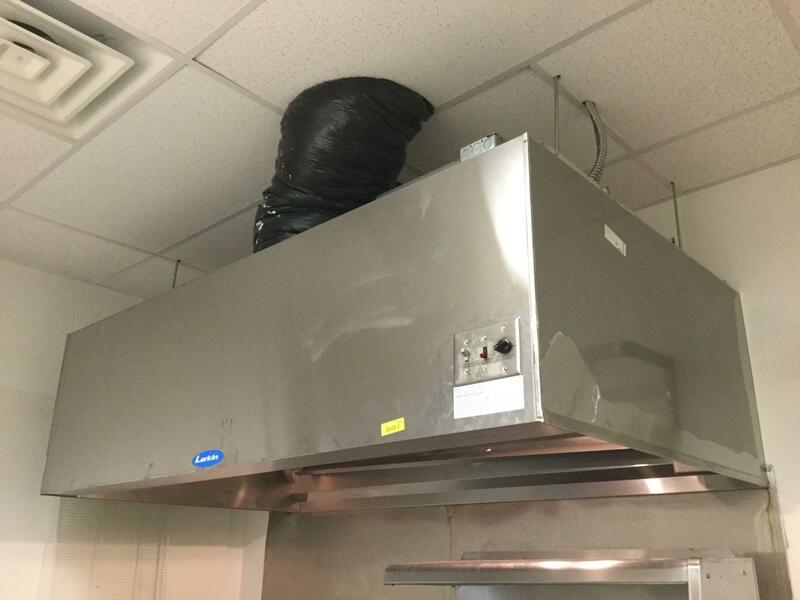 You will still need to come prepared to dismantle items if required. 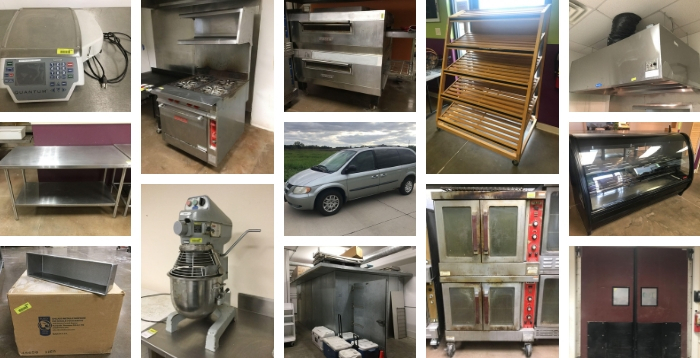 THERE WILL BE A FEW MORE ITEMS BEING ADDED TO THE AUCTION MONDAY AFTERNOON - PLEASE CHECK BACK FOR UPDATES!